The only place to be!!! Bring a friend, spouse, partner, significant other or come alone. No matter what, we always have a good time! When: Friday April 26, 2013 from 5:00-7:00ish pm. Go for the 2 & 2 (two truffles and two wines) for $14.00 or splurge for the 3 & 3 (three truffles and three wines) for $20.00. 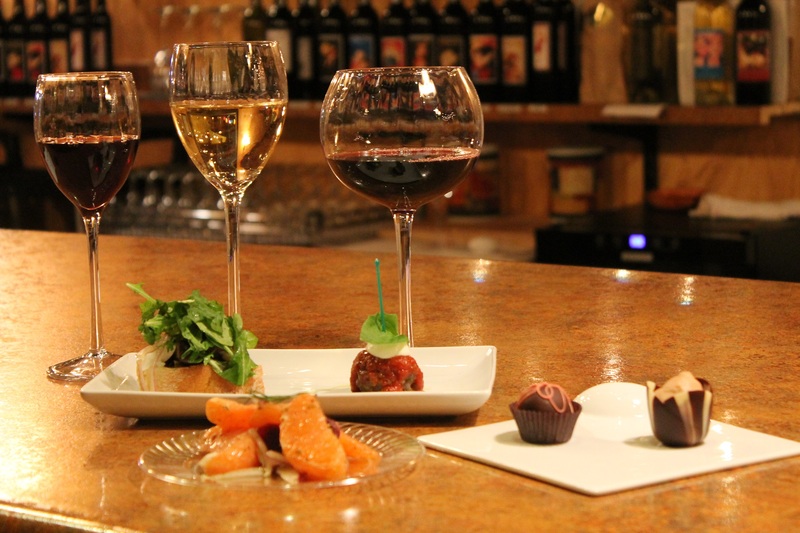 Either way you’re sure to enjoy some local Colorado Wine and Chocolates. DiFranco’s will have their new spring menu available for purchase as well. Why not make it a dinner date too?! Be part of the in crowd and join us for a fun filled evening.